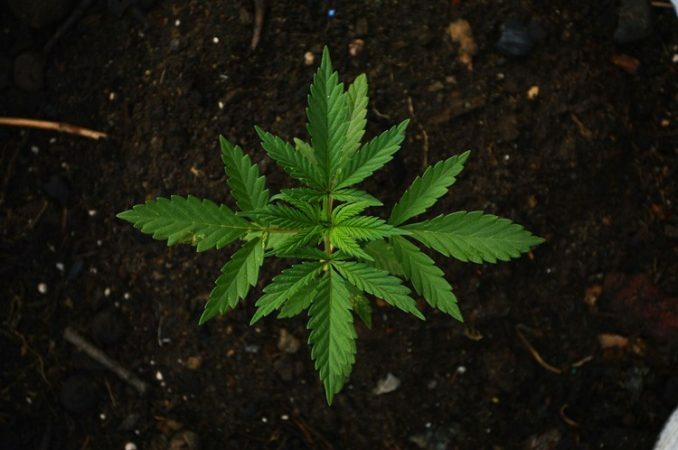 Many individuals are becoming more interested in growing marijuana on their own premises. Though it is not easy to perform, one can easily learn the process. If you are interested to be an indoor plant grower, you need the proper equipment and materials to do so. 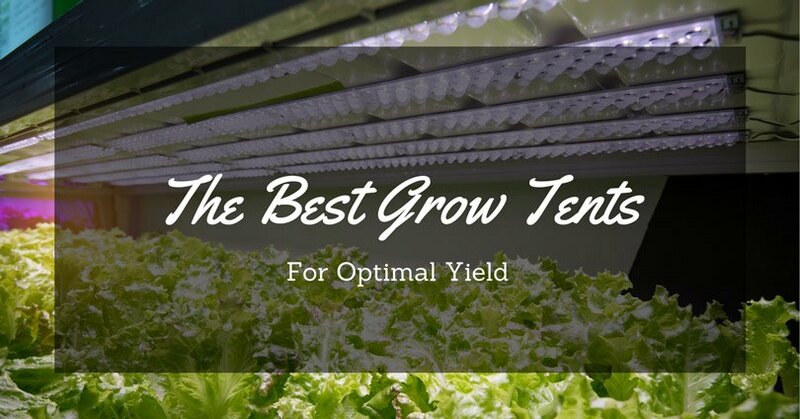 For starters, you can invest on good-quality grow tents. In the next section, we shall be discussing some options that are considered as one the best 4x4 grow tents available in the market. Grow tents are readily available in the market and offers effective solution on indoor plant growing activities. 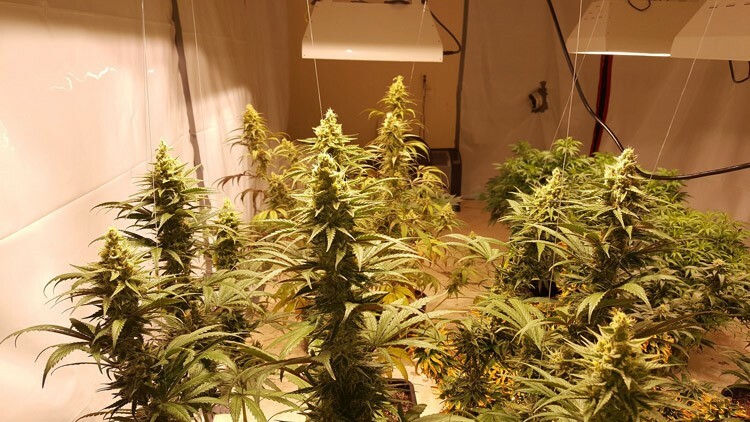 Provided below are the top 5 grow tents you can look into. This grow tent from iPower is specifically designed for indoor plant growing. Here are some of the pros and cons in using it. Tool Bag Accessory - For ease in organization, this product allows you to store your tools and equipment on its built-in tool bag. Removable Water Tray - With its easy to clean design, the spill tray can be readily removed. This allows the user to remove the water spills with ease. 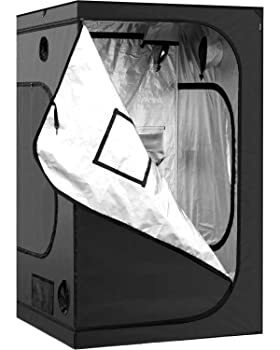 Open and Close Window - Made from durable Mylar sheet, the window is can be opened or sealed should you need to physically check your plants. 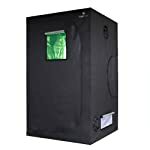 Metal Frame - The frame can handle up to 110 pounds of weight which makes it ideal as a grow tent. Stuck Zipper – The zipper tends to get stuck at some areas as you open or close it. Hard to Open – The tent doors are difficult to open and close. This makes it hard to access the plants faster and easier. Measuring at 48” x 48” x 80”, this tent for growing indoor plants provides a number of advantages due to its functionalities. Provided below are the pros and cons it offers. High Reflective Capability – The product includes a Mylar floor tray which aids indoor growing light fixtures. It is also 99% sealed with light proof sheet which is preferable for indoor plant growing. Excellent Quality - The tent is made from heavy-duty material that does not tear easily. Moreover, the zipper and double stitching aid in the durability of the whole tent. Best Customer Service – The manufacturer offers a great customer service team which can help you with your concerns and inquiries. Light Sealing Issues – Some degree of the light passes through the zipper stitching. Torn Stitches – After some time, the stitches of the tent become lose while some stretch which may cause tears. 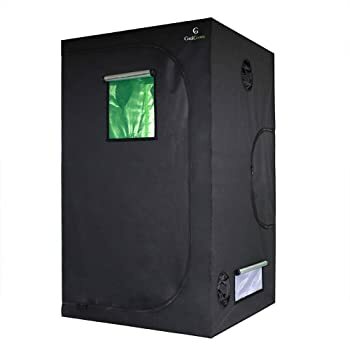 Weighing at 32.7 pounds, this grow tent presents a great value for your money. It is fully features and made from excellent quality materials. 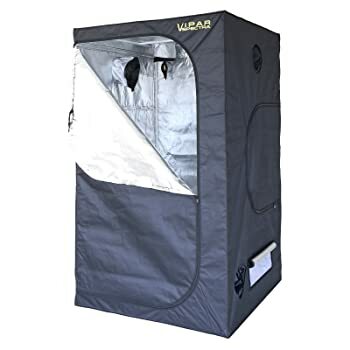 This grow tent from Vivo sun offers a number of features for the consumers. 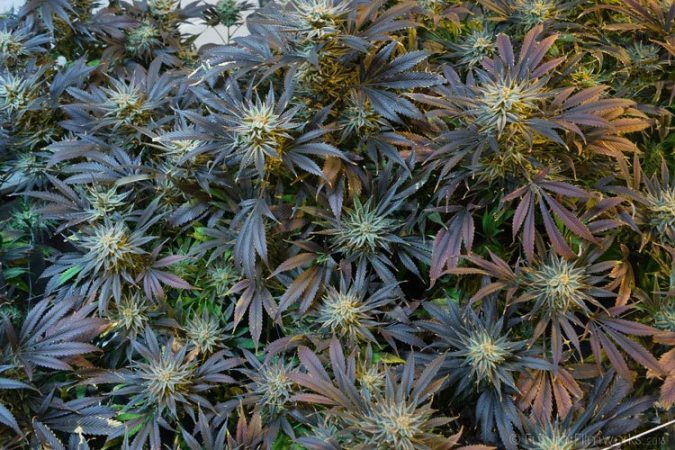 As one of the top choices of professional growers, here are some of the advantages and disadvantages it provides. Removable Tray – The tent is equipped with a spill tray that is held by security straps. It is easy to set-up as you build your tent. Quick-view Window - The tent has an easy-view window which aids you in checking your plants easily. Tool-free Assembly - Built with a heavy-duty metal frame, you are assured that it will last for a long period of time. 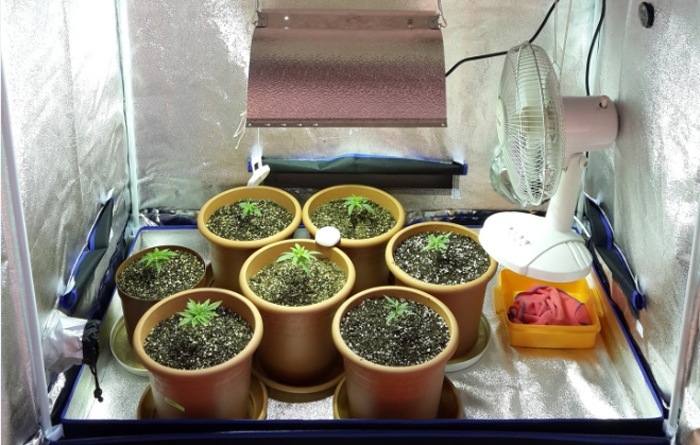 You can hang your equipment such as filters, fans and grow lights. Dual-layer Fan Opening for Ventilation – The inner layer seals the opening around the ventilation fan. Low Quality Zippers – Some consumers encountered tents that have zippers not running smoothly. Velcro Lining not holding up – The Velcro lining used to seal the sides are does not hold up well. This is due to its positioning where it is placed backwards. The grow tent comes in 48”x48”x80”. You can easily install the tent as it comes along with complete instructions on how to assemble it. This product weighs only at 28.9 pounds. It comes along with the 48”x48”x80” tent cover and a set of metal frames and floor tray. Here are some of its pros and cons. Heavy-duty Design – The zippers are designed to withstand multiple instances of opening and closing of the doors. Removable Tray – Made with Mylar material the removable trays provide ease in cleaning when eliminating spills. Reflective Mylar – The tent is made from 100% reflective, waterproof and tear proof Mylar material that is recommended for indoor plan growing. Tool-free Assembly – You no longer need complex tools and equipment to set up this tent. You can just install it by following the quick-installation guide that comes along with it. Exhibits Leaks – The tent is not completely sealed as it exhibits leaks on certain areas. Flimsy zippers – The zipper are not of high-quality design as they tend to buckle or not run smoothly when opening or closing the tents. Made from high quality materials, this product is designed for the industry of horticulture. 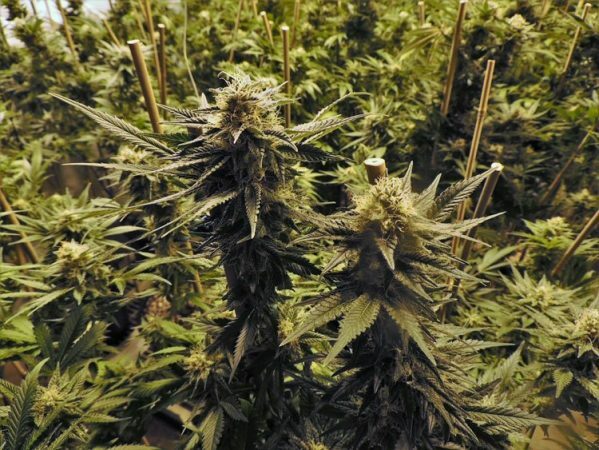 You can get control when keeping your plants healthy to allow increase in yield. 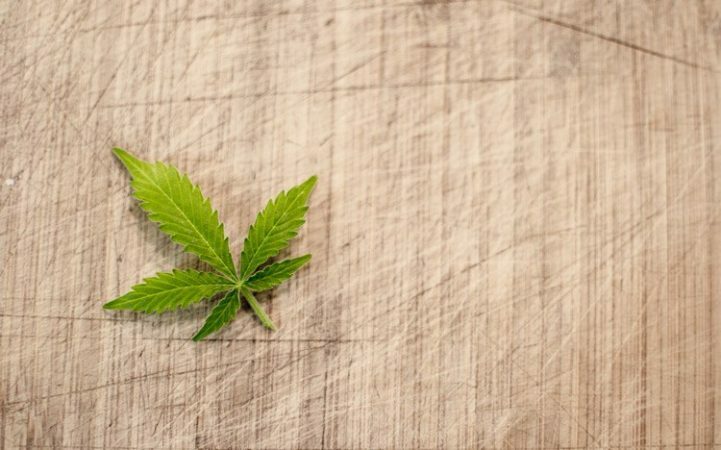 This is a key feature of the best 4x4 grow tent. Constructed with heavy duty Oxford fabric and PVVC, this tent measures at 48”x48”x80”. 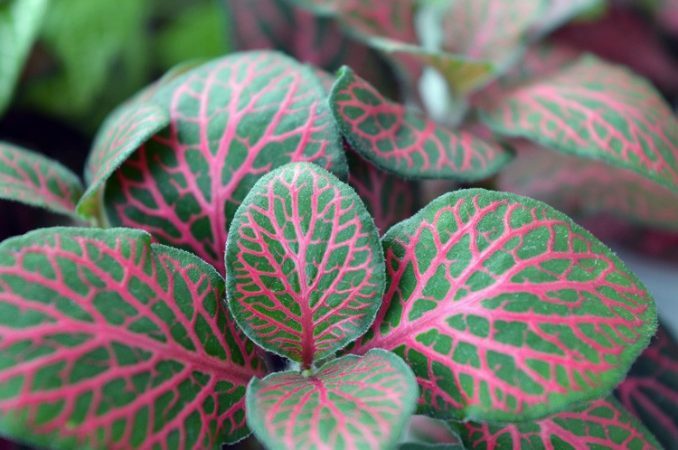 You can now start growing indoor plants in your own home. Here are the advantages and disadvantages of utilizing this product. Made from High-Grade Material – The tent is made from durable material that exhibits fine workmanship. Moreover, it offers great reliability in use. 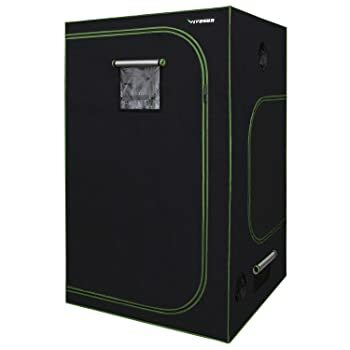 Compact – The actual grow tent does not take too much area in your space. It is also easy to move from one location to another. Viewing Window – The viewing window helps you plant store more energy through white light filtration. Best Customer Service – The manufacturer provides excellent customer service representatives to cater your inquiries. Light Leaks – The tent exhibits leaks in terms of light. It is preferable for the owner to have full control over the light inside the tent. Hard Assembly – The package does not come with instructions. With this, the installation and set-up tends to become harder. 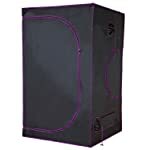 You indoor plants shall benefit from an enclosed environment which this grow tent provides. With this product, you can have complete control on the lighting and climate inside the tent. Over-all, the 5 grow tents provide the basic features essential for cultivating indoor plants. Despite having similar features, there are still some that excels among the others. 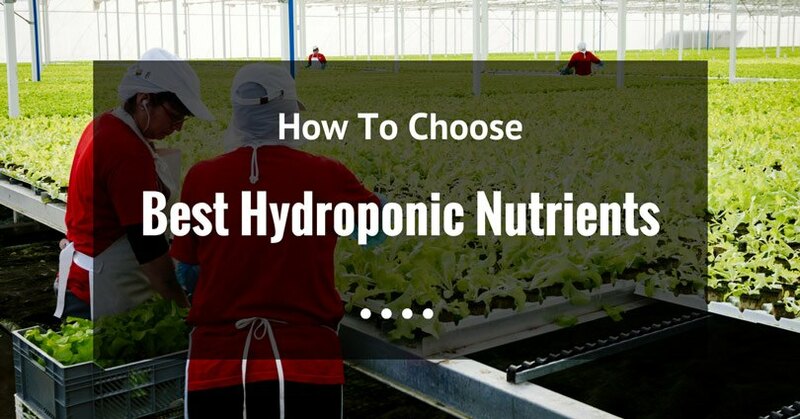 "Grow Tent Made from Hydroponic Mylar for Indoor Plants from Apollo Horticulture" tops the list as it provides excellent features and only minor cons. Compare with other grow tents it does not exhibit light leaks. Being in control of the light and climate inside the tent is essential in getting better indoor plant growth. Aside from this essential feature, it is easy to set-up and has durable construction. 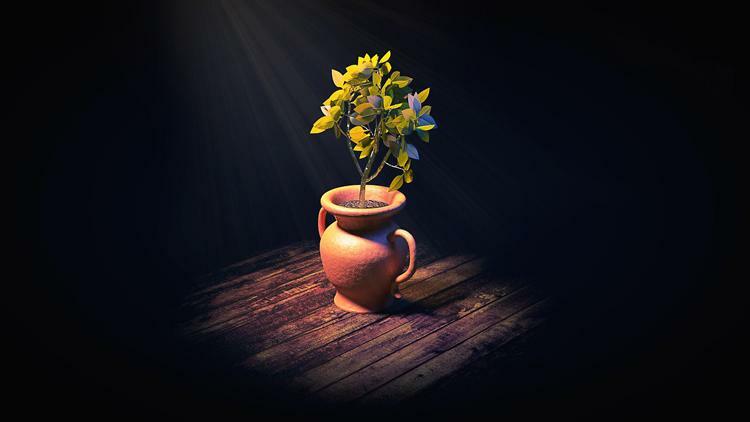 With this, you are assured that it can last for a long time even after multiple uses. 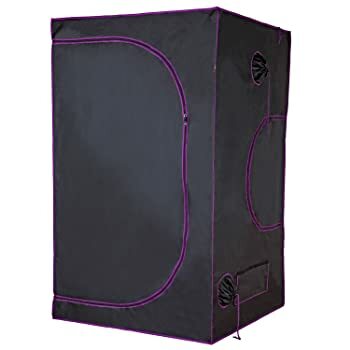 It is truly one of the best 4x4 grow tents in the market.